Other Side of Silence provides a safe space to talk for people who have been affected by the suicide of a loved one. Established by Whanau who themselves have been impacted by suicide O.S.O.S is a non-judgemental online-space offering support, connection and a place to be heard for those experiencing grief and loss. Lost someone to suicide? We have too. Do you want to talk? Other Side of Silence Forum is a community support group, for people who want to talk , listen and share their coping stories after losing someone to suicide. We are not councillors, we are not professionals. We are whanau/family and friends providing a platform to support each other and share the way we have coped. Everybody experiences the loss of a loved one to suicide differently. Emotions can range from shock, excruciating pain to numbness, anger and even resignation. Some people shut down and go into action mode and others struggle daily. Read the words of people who have bravely shared their experience of suicide loss and are navigating the grief journey. 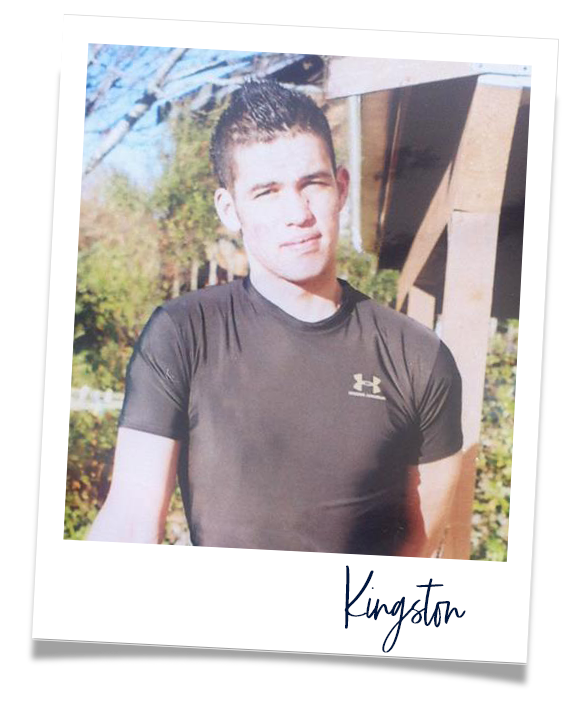 On December 9, 2013 Kingston Jones took his life. On December 25, 2013 Brook Hopley took his life. 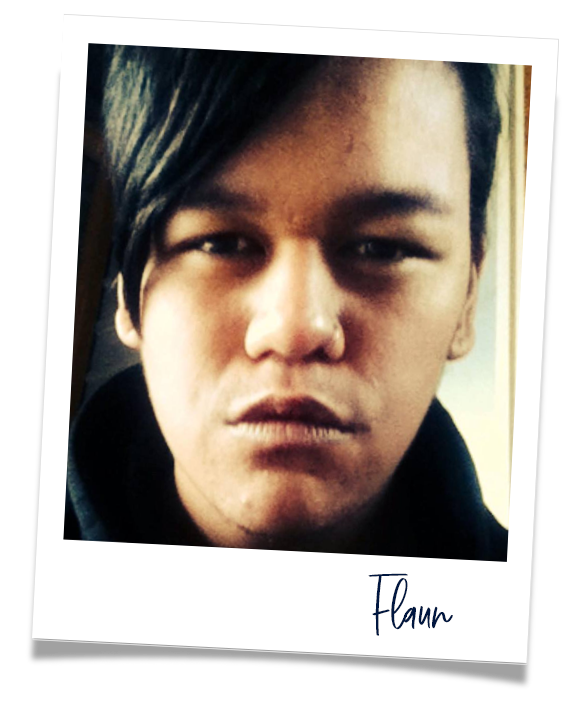 On September 2nd, 2014 Flaun Taurima took his life. These boys left behind, parents, grandparents, uncles, aunts, siblings, cousins, friends, work colleagues, people whose lives they touched. We were all in a state of confusion, pain, disbelief, grief, feeling lost and alone, but we were not, and are not alone. We still get asked “how we coped” and truth be told, there is no one way. We realised as a group of three mothers, that each of us navigated our grief in totally different ways. We were there for each other at different times. Each of us could be, say, and do whatever we felt the need to, without fear of being judged. We supported each other. After much discussion we decided we wanted to provide a space where people who have been affected by suicide can talk candidly to us and with each other about the losses we have all experienced and the various ways we deal with it.